Photos from my collection depicting photographers, reporters or others with cameras or news equipment. And even stills shot off tv. But not limited to this limited definition. The Big Sleep, 1946, starred Humphrey Bogart as detective Philip Marlowe trying to solve a crime or two. 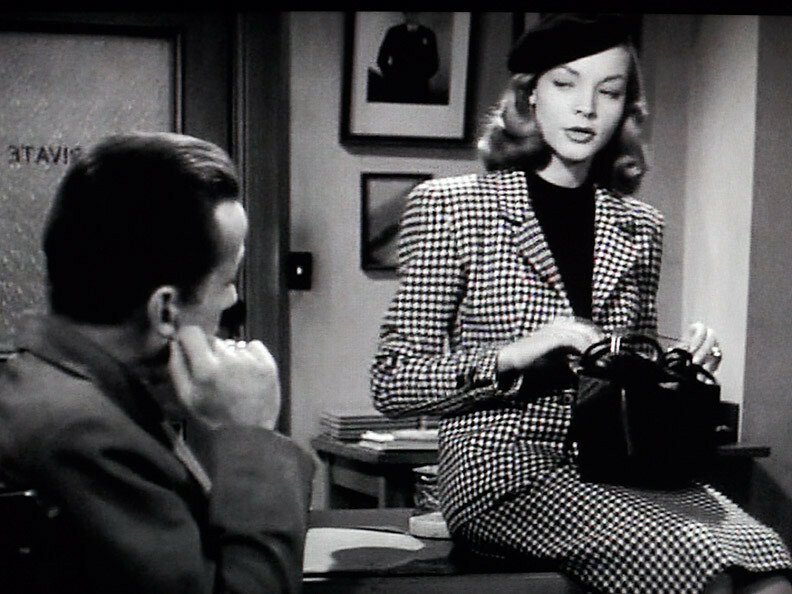 He encounters Lauren Bacall as Vivian Rutledge, and has more problems than just solving the murders .